Employees are the new owners of a popular gardening and pet supply store in Anchorage. 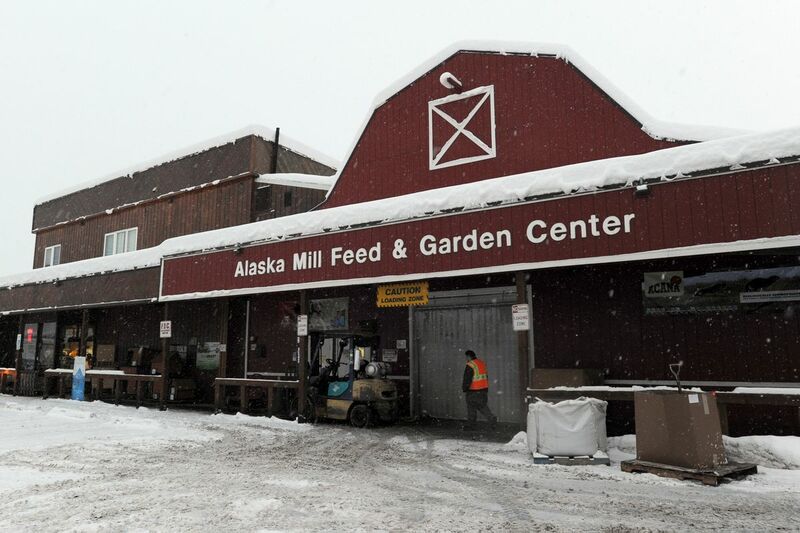 Alaska Mill Feed & Garden Center announced Monday that it has transitioned to what's called an employee stock ownership plan, a type of retirement plan. Alaska Mill Feed, along with the wholesale side of the business called Alaska Garden & Pet Supply, has about 65 employees. They purchased the business from previous owners the Donatello family with a loan from Northrim Bank. The transaction happened in December; the company didn't disclose the sale price. "It was a nice transition opportunity for the owners rather than to sell to an Outside source," said President Joel Klessens. "They wanted to keep it local and with employees." Don Donatello founded the business in 1950, originally under the name Don's Chemical. His family was still running Alaska Mill Feed until this transition. "For the employees, they have a direct impact on what their retirement is going to be," Klessens said, "so employees become more active in the company, more involved." The company has a 10,000-square-foot retail store that sells garden, pet and home supplies, as well as a 70,000-square-foot warehouse and manufacturing facility.